I'm getting this post up way too late for most of you, but I wanted to remind you what a nerd I am to know about holidays such as this that today to National Mole Day. If you're not familiar with Mole Day, you can read my post about it here from last year. 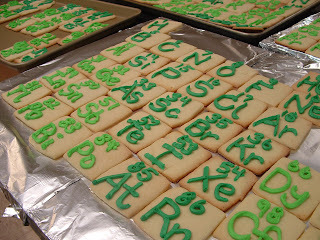 I'm off to mix up a batch of frosting for this year's Periodic Table Graham Crackers. 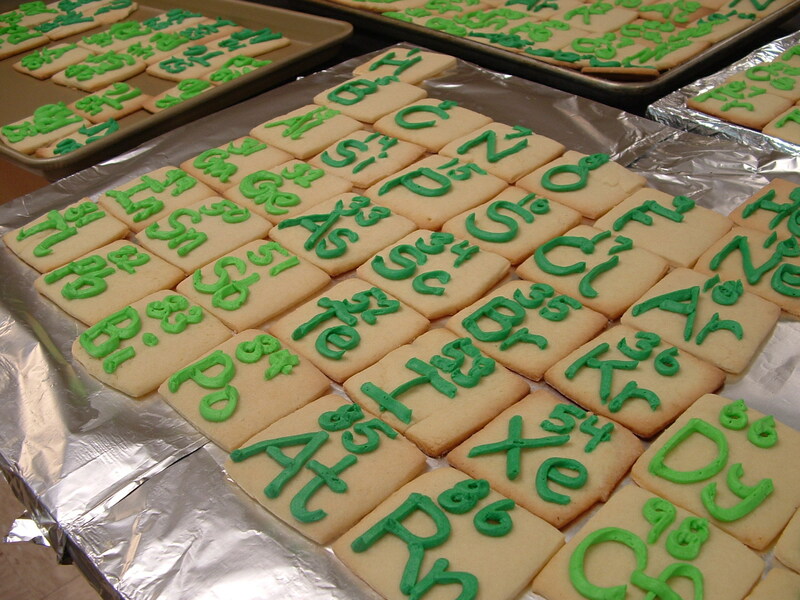 I'm hoping they'll have the same effect, but save me the trouble of hand baking all those sugar cookies. Be watching for a Mole Day Observed post tomorrow to see this year's version. You could call it Millie!